This s**t is BANANAS! 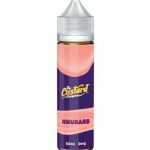 A new addition to The Custard Company’s E-Liquid family, wearing our newest labels. 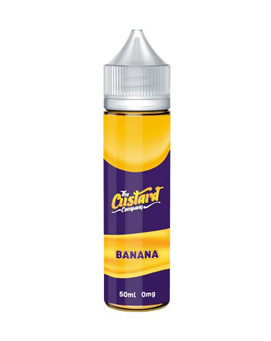 You will love the sweet Banana and creamy Custard combo – Don’t believe us? Try it for yourself.